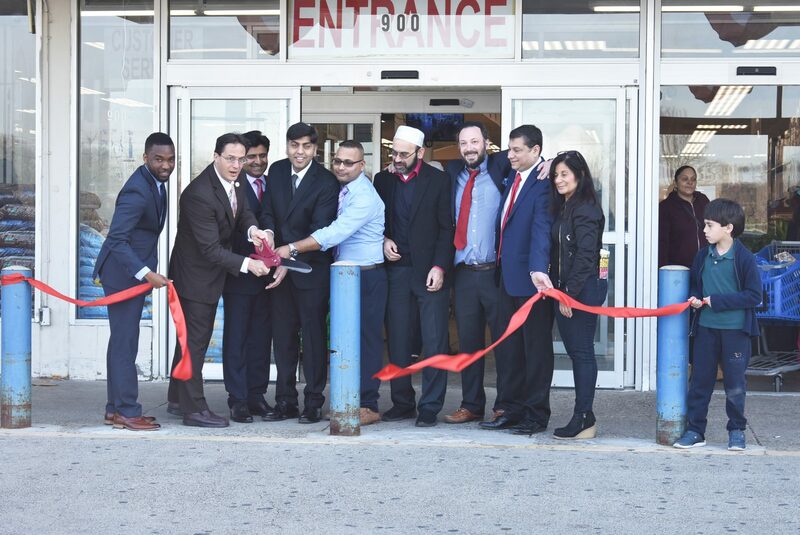 Before the new National Wholesale Liquidators at 900 Orthodox St. had even hosted its grand-opening ribbon-cutting ceremony, customers were heading into the store in droves. The discount store was once a chain of 50 stores scattered across multiple states that filed for bankruptcy in late 2018. Some of the store managers came together to reopen two of the stores, the other being in Brooklyn, said store owner Noah Rosen. “Our stores become part of the fiber of the communities they serve,” Rosen said. The Frankford location occupies where an old Kmart once stood and stands at a sizable 80,000 square feet. It will offer more than 50,000 items a day, Rosen said. More than 50 employees were hired to work at the location. The store offers everything from household items to apparel and furniture. The merchandise is curated from a supplier base much more local than a typical Walmart, Rosen said. Known for its “so much… for so little” tagline, the store offers brand name merchandise and closeout items for low prices. State Rep. Joe Hohenstein (D-177th dist.) attended the April 2 ribbon cutting to show support of the store’s location. “Rosen was willing to come down and invest in a location the community is used to having, and that’s what this store is going to be about. It’s going to be another neighborhood store,” he said. Rosen said that, while the merchandise comes first, NWL strives to become a community store wherever it goes. Rosen recalled using space at an old store location in West Hempstead in Long Island, New York to offer free four-hour English as a Second Language lessons to community members, whether they shopped at the store or not. “I want to see what’s needed in the community,” he said.